We all know how important it is to get the perfect gift for a mum who gives so much. If you’re fresh out of yoga gift ideas for the most important woman in your life, check out our curated collection of yoga gifts. Click here to browse our entire Yoga Gifts For Mums collection. 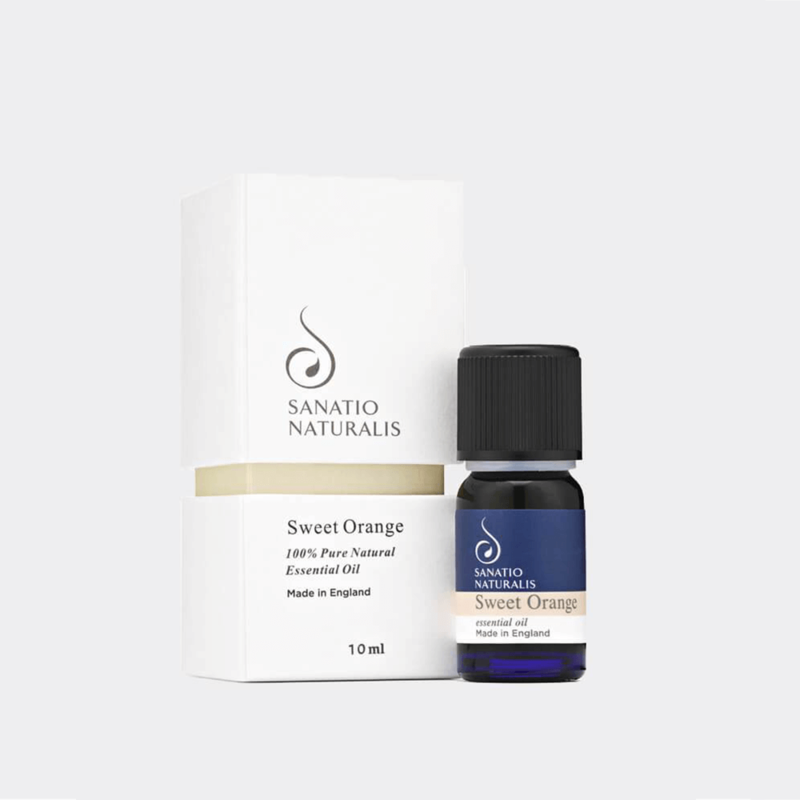 Natural aromatherapy liquid soaps will give your Mum a private moment of calm, and relaxation. Our gifts for yoga lovers (and non-yogis, too) go beyond yoga mats and yoga equipment. From essential oils to oil diffusers, vegan candles to organic moisturisers, mala bracelets to herbal teas and gratitude journals, you’re sure to find a yoga gift idea for your Mum that’s as thoughtful as she is. As always in our yoga shop, our collections are beautifully made by yogis – we are blessed to work with sixty of them! 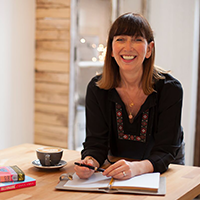 They have all been inspired by their practice to run an ethical and sustainable business, making sustainable clothing, eco yoga mats and handmade mala necklaces, and many of them are heavily engaged in social sustainability programmes with their own makers. This is mindful shopping at it’s best! 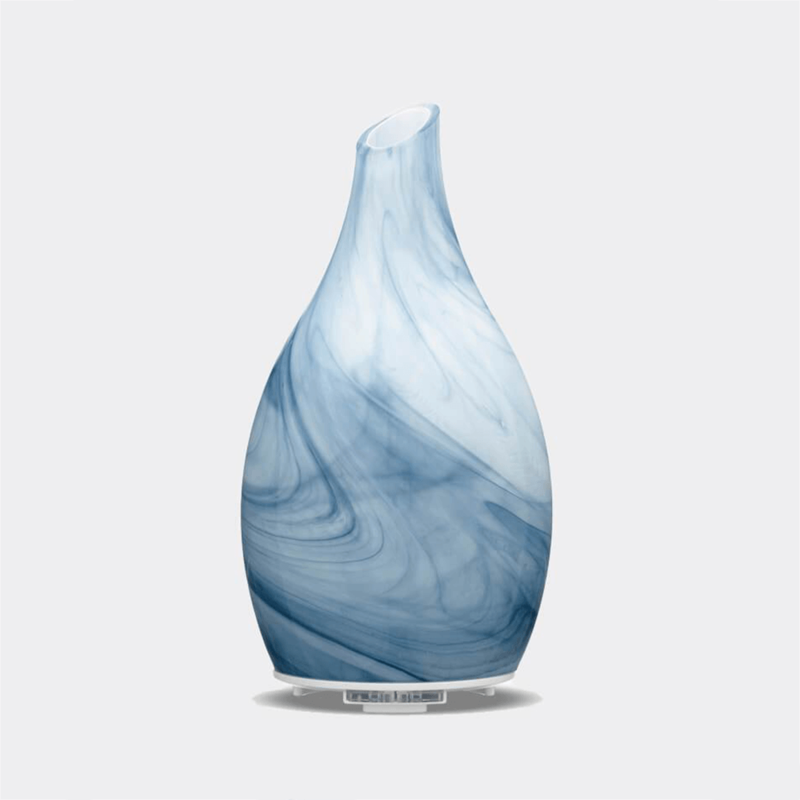 An essential oil diffuser adds a stylish touch to any home – especially these beautiful hand crafted glass diffusers – which adds natural elegance and luxury to any space. Essential oils make great stocking stuffers and can be used multiple ways to create a sense of calm, or to ramp up the energy levels. And of course, no home or office is complete without some tea. 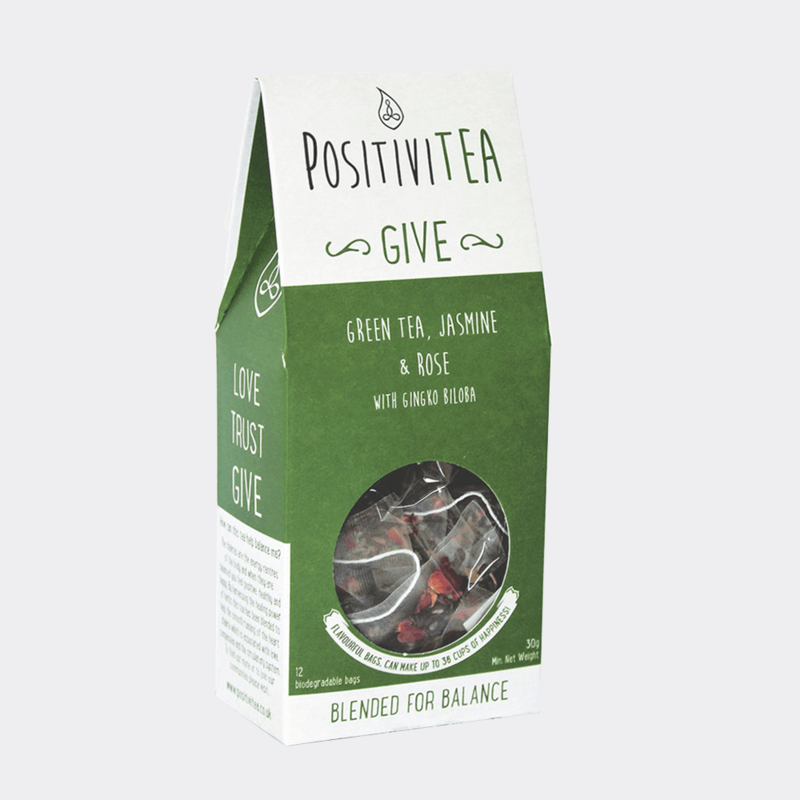 Herbal teas are a great way for any mum to take a moment to themselves, or for you to share a moment together. It's the little things that can make a big difference in someone's day. 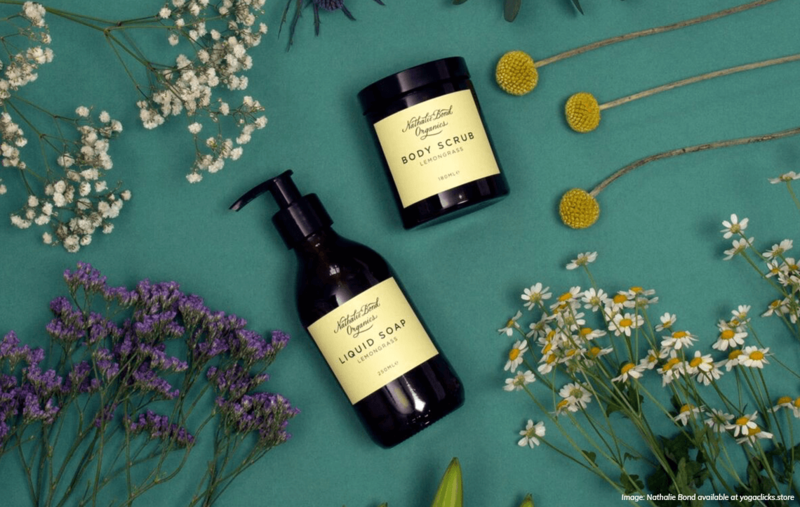 Give the gift of self-care and inspire her to pamper her body and her mind. 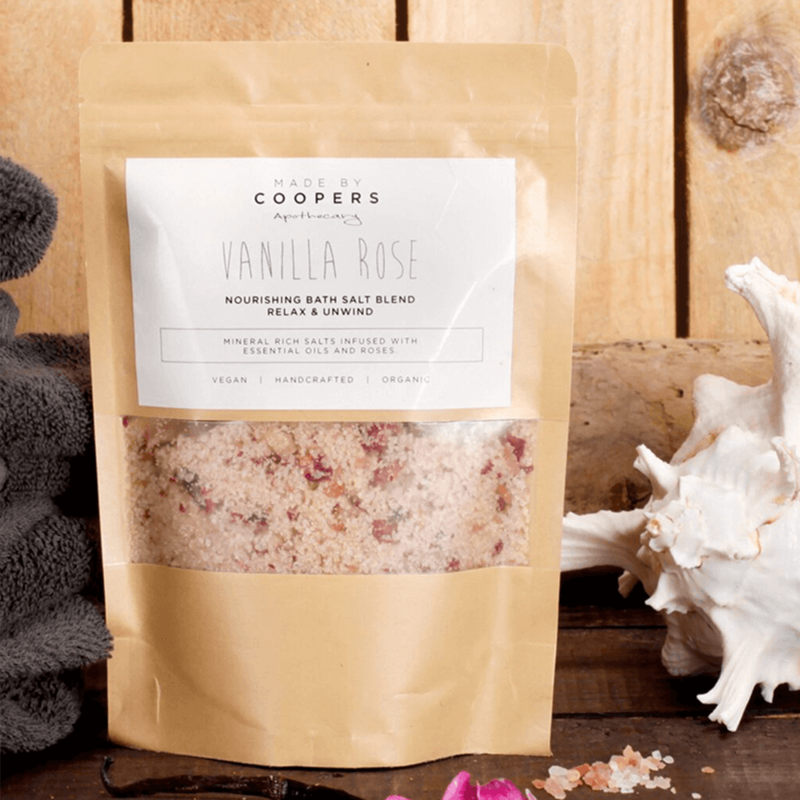 Bath salts and Himalayan salt baths bring the spa experience home (without the spa price!) and an organic moisturiser is a must-have for any mum who prefers natural ingredients in their skincare. 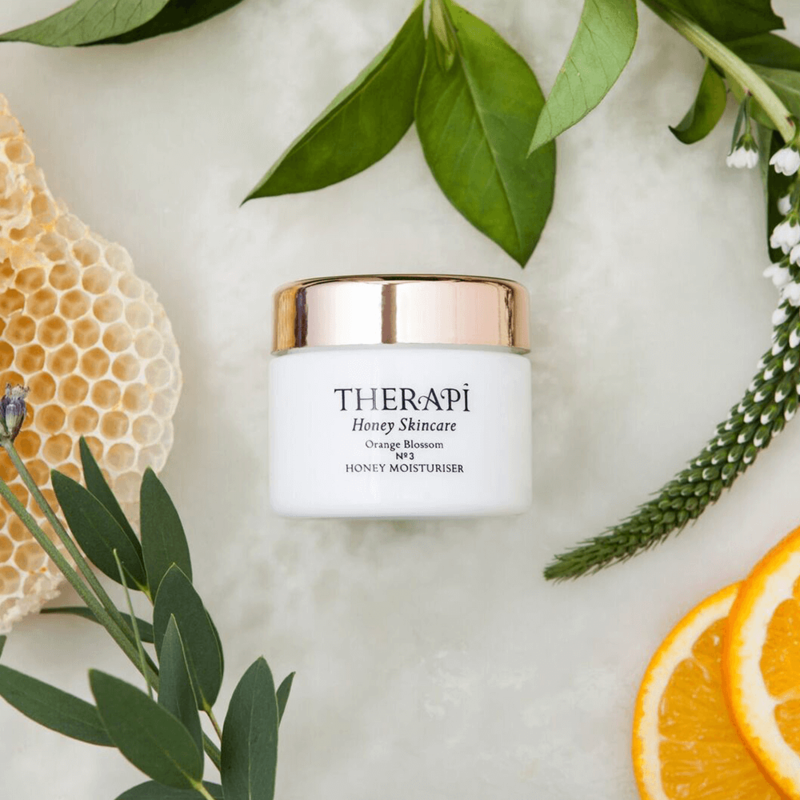 The best natural moisturisers nourish the skin and make a perfect base for make-up. 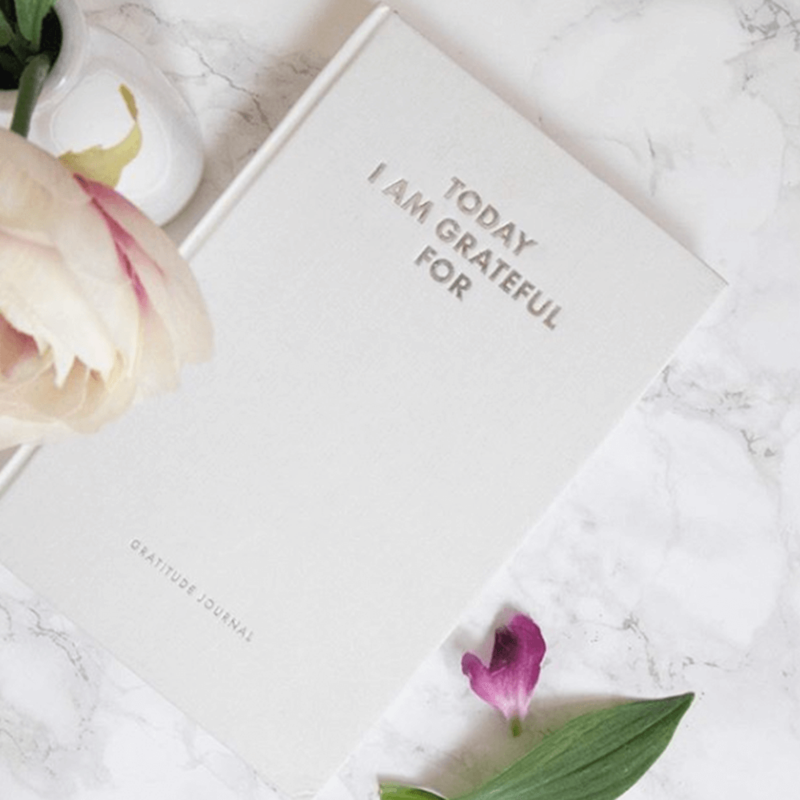 New mums are sure to enjoy a gratitude journal to record all of life’s little blessings—and your own mum is sure to be grateful for the journal and your thoughtfulness! There are parts of motherhood that are, shall we say, unglamorous. But that doesn’t mean mums shouldn’t sparkle. The right accessory adds a little extra oomph to every woman’s day, whether it’s a spritz of her favourite perfume or a great piece of jewellery. A set of mala bracelets make a lovely addition to any yoga-loving mum’s yoga jewellery collection, helping them to channel their energy and meditate on their chakras—especially when they’re rounding up rambunctious kids! Treat the busiest mum you know to an aroma roller made from pure essential oils—perfect for throwing into a handbag and reapplying on the go. 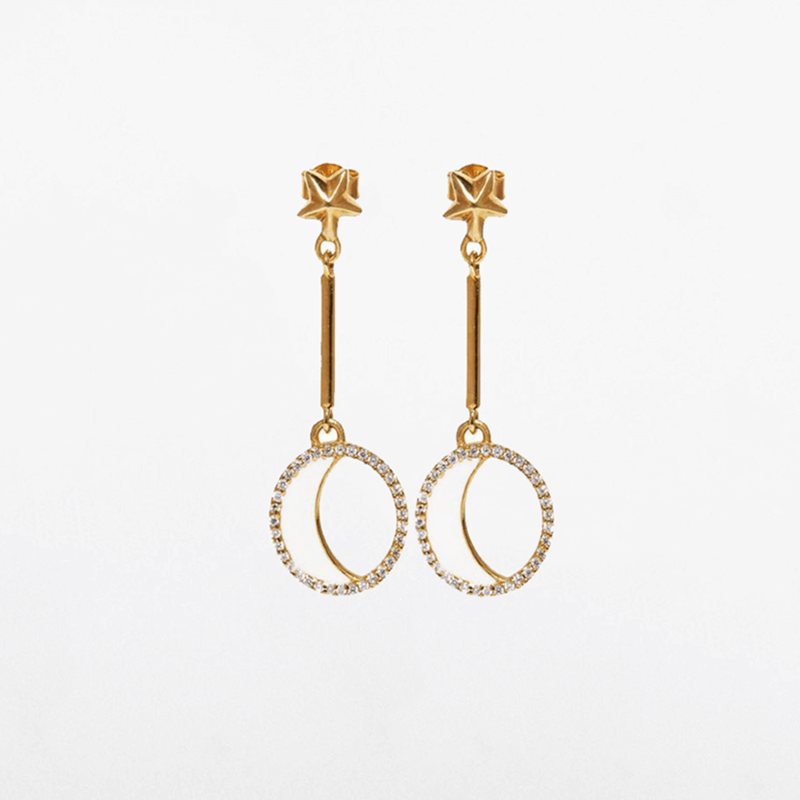 And any celestial-lover on your holiday gift list will treasure these moon and star earrings.